English trainer Charlie Fellowes says he feels like a winner after A Prince Of Arran finished in third place behind Cross Counter in the Melbourne Cup. A Prince Of Arran only won his way into Tuesday’s race with victory in the Lexus Stakes on Saturday. 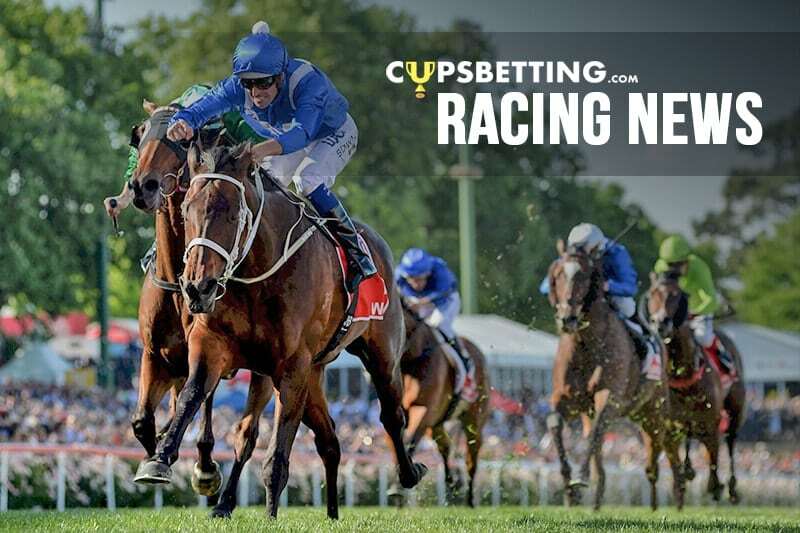 English stayers rarely back up three days after a victory and Fellowes was also ruing the rain that fell at Flemington on Tuesday in the hours leading up to the Melbourne Cup that had a softening effect on the track. Fellowes sent A Prince Of Arran to Australia early chasing a win in the Herbert Power Stakes at Caulfield to guarantee a Cup start, but the gelding finished third behind Yucatan. He was forced to chance his hand with another start. “If we didn’t have to run three days ago and if we hadn’t have got the rain, jeez he would have gone close,” Fellowes said. “He would have run even bigger than he did now. “Michael Walker has given him an absolute belter of a ride and I’ve never experienced anything like it. Along with the connections of A Prince Of Arran, Fellowes celebrated the third placing with Natasha Eaton who has spent every day working with the stayer in the Werribee quarantine centre after arriving in late September. “It’s great for Tash who brought him out here, great for my team back home,” Fellowes said. “We’re only a small team, so to run third in a race like this is remarkable. “That’s going to put our name out there a little bit more and hopefully now that we can show what we can do, we can build on this.